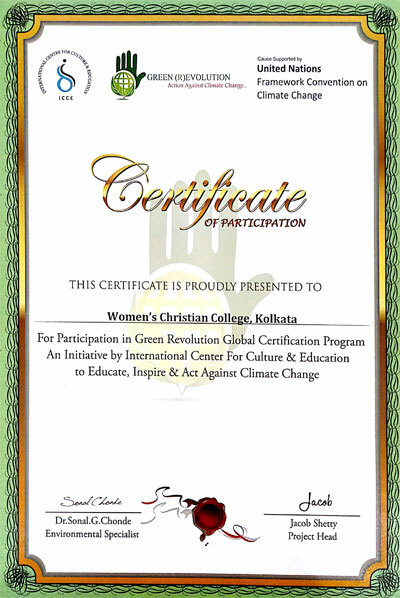 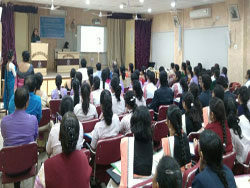 Thirty one students of Women’s Christian College participated in Green Revolution Global Certification Program under the aegis of United Nations Framework Convention on Climate Change, successfully completed the program and secured certificates. 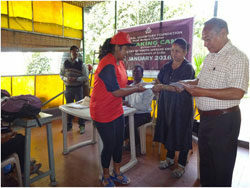 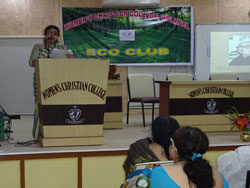 The college received a Certificate of acknowledgement and appreciation for its successful participation in this unique program to Educate, Inspire and Act Against Climate Change. 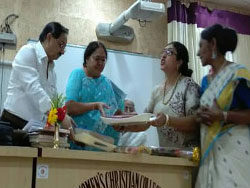 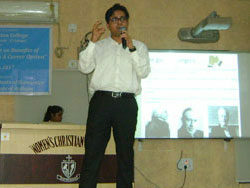 Women’s Christian College is an undergraduate college for women in south Kolkata, West Bengal, India. 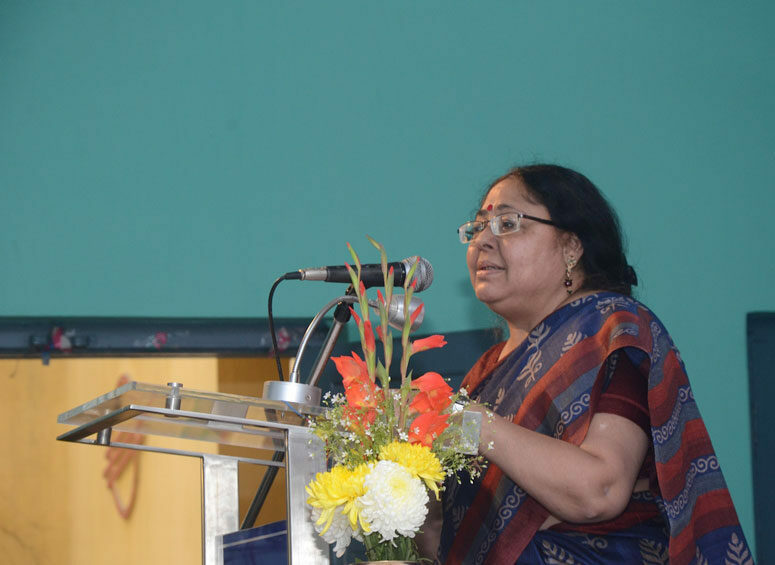 It has been rated as a Grade A college by the National Assessment and Accreditation Council, an autonomous organization that evaluates post-secondary academic institutions in India. 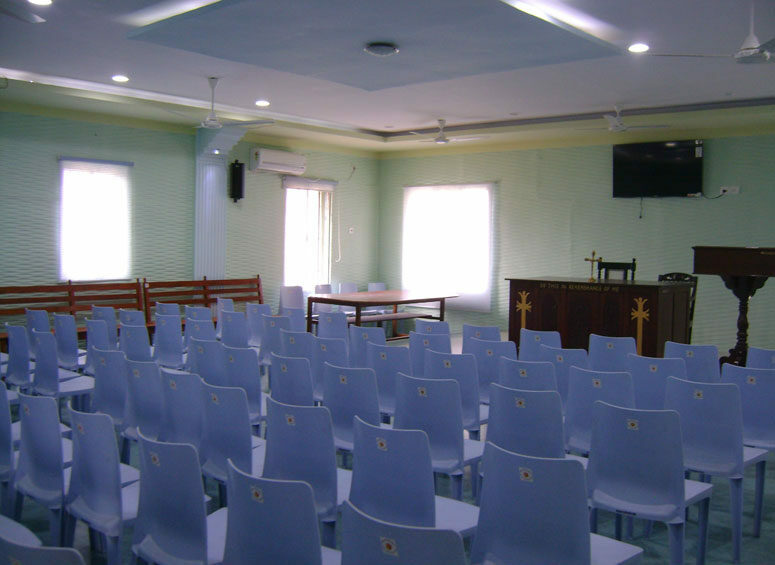 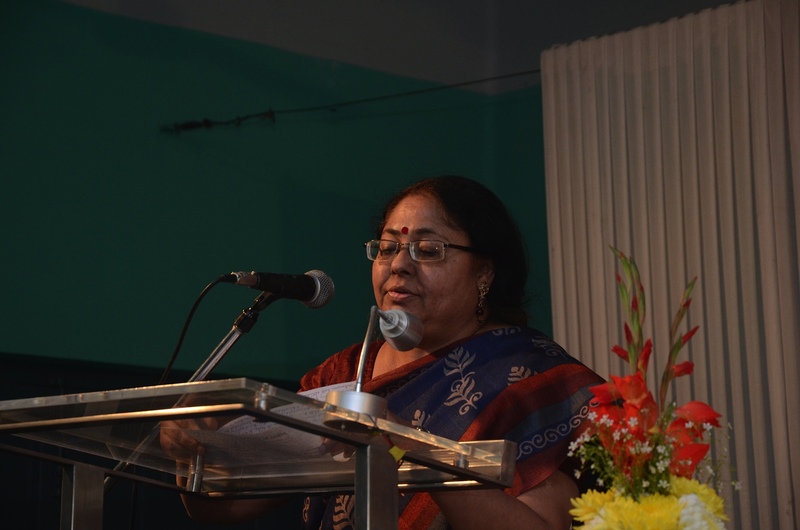 It operates under the aegis of the Bengal Christian Council, an autonomous interdenominational Christian body, that draws from the best practices of rival Christian denominations in administering educational institutions in West Bengal. 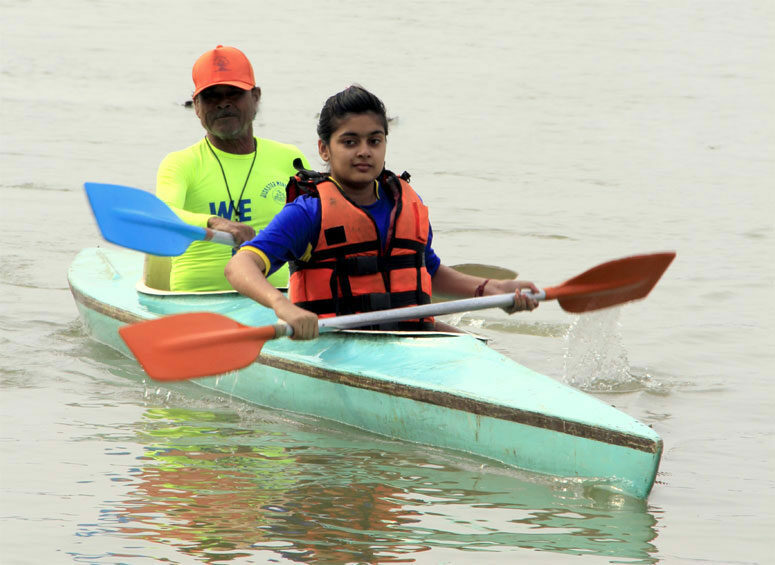 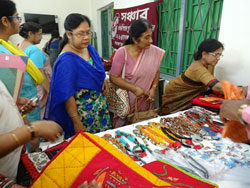 In legal terms, it is a Grant-in-Aid college that is affiliated to the University of Calcutta and is aided by the University Grants Commission, New Delhi. 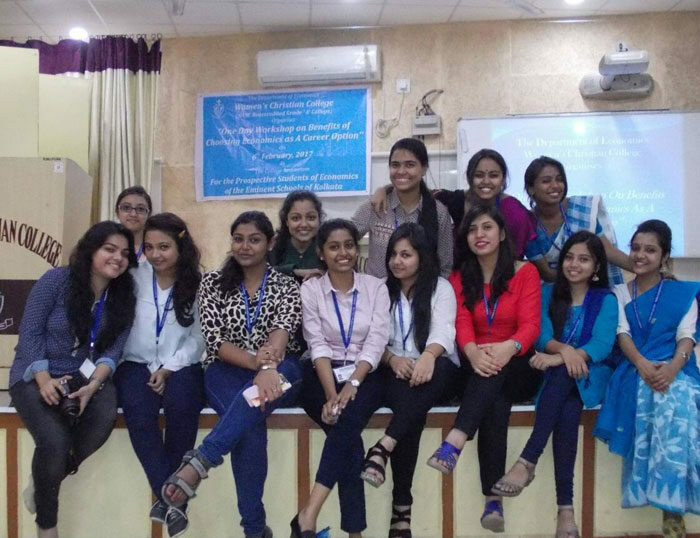 Ii is a modern, ICT-enabled educational institution with wi-fi facilities, smart classrooms equipped with audio-visual technological aids, fully automated libraries, and a highly supportive staff. 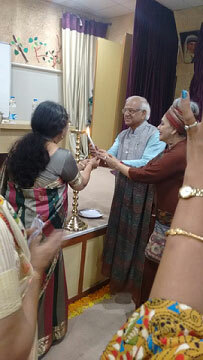 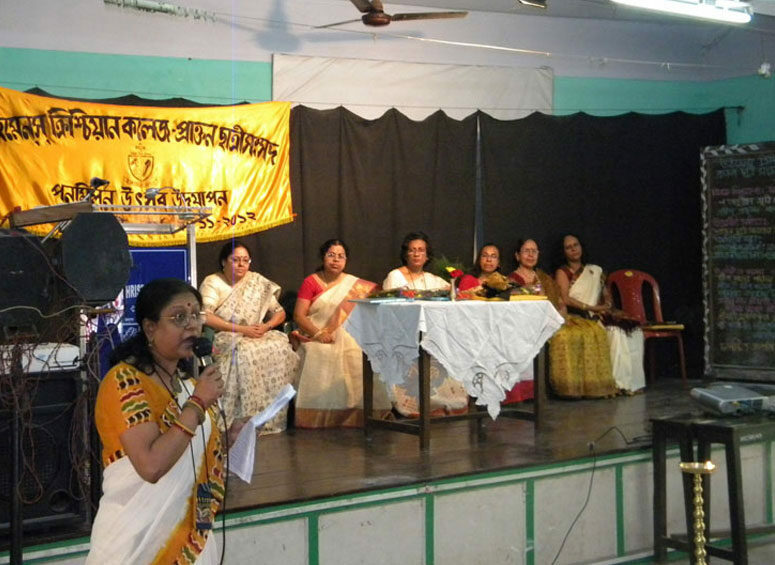 Women’s Christian College, Kolkata has been steadily forging ahead since its inception in July 1945, adapting to the changes in the world around it but invariably retaining its core values of service, integrity, discipline and decency. 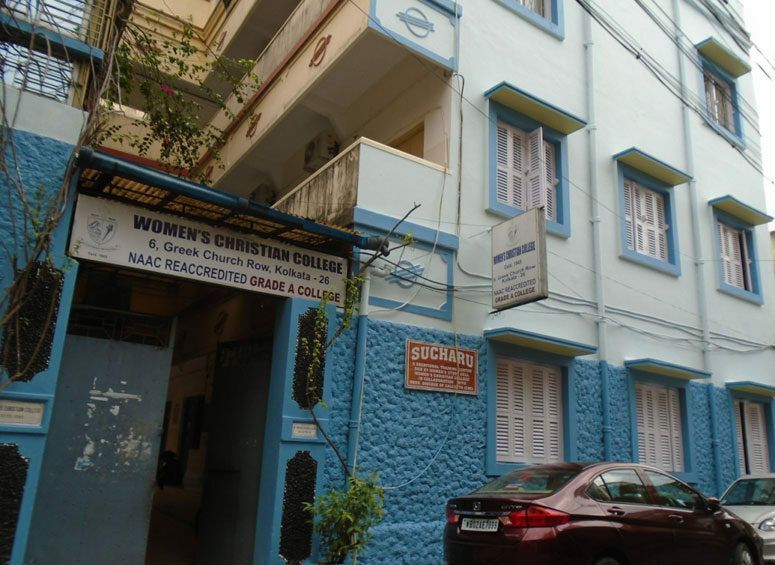 Operating under the aegis of the Bengal Christian Council, Women’s Christian College is a Grant-in-aid college affiliated to the University of Calcutta and aided by the University Grants Commission, New Delhi.